Before the beginning of the season, there are certain expectations from teams and players. The English Premier League is not known for surprises since its inception. Sure, we will have an occasional surprise along the way, but it is a rare event. Unlike the La Liga or the Bundesliga or the Serie A, any of the teams could beat any top team on a given night, and it happens regularly. 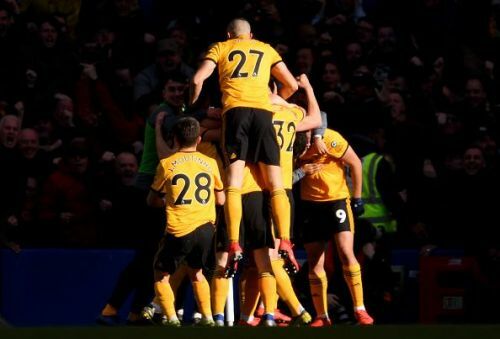 But at the end of the season, you will be having the usual suspects at the top - be it the points table, goal-scoring charts or assist charts. Of course, the Leicester team of 2015-2016 is a huge exception. But there have been a few surprises already this year. Let's take a look. Sarri-ball at Napoli was highly effective, and Maurizio Sarri knew the importance of the Brazilian born Italian player behind the success of the tactic. 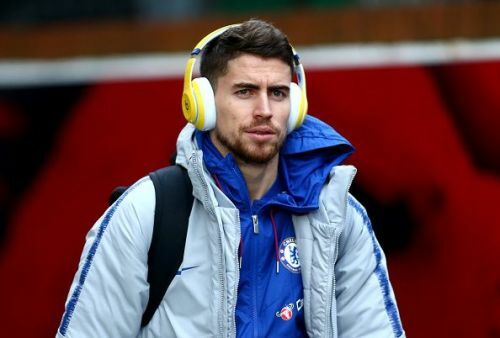 Jorginho was brought in to smoothen the transition. The foreign players tend to take time to get used to the pace and physicality of the Premier League. But there has been no signs of improvement so far. N'Golo Kante was moved to a different position to accommodate him in the team, which didn't go well with the fans. Although he had a good start at Chelsea, it soon fizzled out. His high number of passes never seemed to bring an end product. And his work-rate has been severely criticized by pundits, and fans alike. He has not responded positively to the man-marking tactics of the opposition, and the fans have made their displeasure clear over his lethargic sideways passing. An insignificant two-goal return and zero assists in 27 league matches is a colossal disappointment for a $50 million purchase. He still has the backing of the coach and players. And one would expect him to come off successful in the coming seasons with the club. But he has been disappointing for Chelsea and Premier League this season.